Researchers from the University of California, San Diego, have successfully treated rats with spinal cord injuries using 3D printing. Their research offers hope for people with the same injury. The Researchers from San Diego School of Medicine and Institute of Engineering developed a technique using 3D printing to build scaffolding around which stem cells can be implanted. Indeed, this technique proved to be successful in helping rats regain significant motor control in their hind legs. 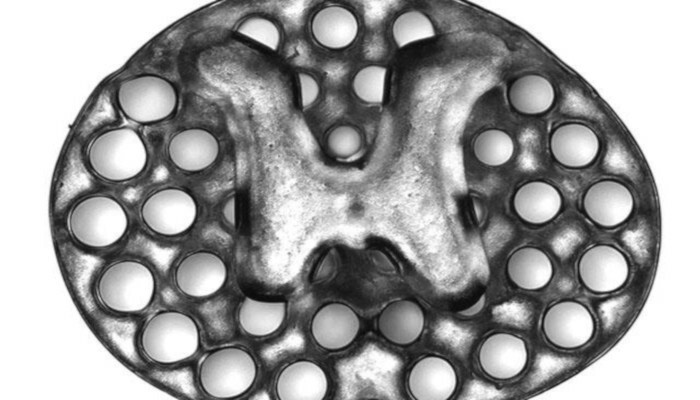 The 3D printed implants contain dozens of tiny channels, just 200 micrometers wide (twice the width of human hair) which guide neural stem cells and axon growth along the spinal cord injuries. The scaffold mimics central nervous system structures. The implants, themselves only two millimetres are what will restore connections and lost function. Once the implants grafted, results quickly followed a few months later. New spinal cord tissue had regrown completely across the injury and connected the severed ends of the rat’s spinal cord. The printing technology used by the team produces two millimetre-sized implants in 1.6 seconds. Traditional nozzle printers take several hours to produce much simpler structures. The research team is confident this process is scalable to human spinal cord sizes. As proof of concept, the researchers printed four centimetre-sized implants modelled from MRI scans of actual human spinal cord injuries. These were printed within 10 minutes. The scientists are currently scaling up the technology and testing on larger animal models in preparation for potential human testing. Furthermore, the next step will also include incorporation of proteins within the spinal cord scaffolds that further stimulate stem cell survival and axon outgrowth. This is another big step forward for medical 3D printing. Gartner’s Hype Cycle for 3D printing had predicted that 2019 would be the year of 3D printing in the medical field amongst some another trends. What do you think of this article? Let us know in a comment below or on our Facebook and Twitter pages! And remember to sign up for our free weekly Newsletter, to get all the latest news in 3D printing send straight to your inbox!